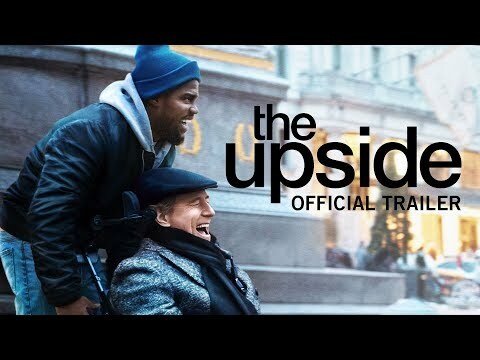 List Rules Vote up the most side splitting comedy movie trailers of 2019. Can't wait to laugh in 2019? No worries, Hollywood has got you covered with these upcoming and new comedy movies. 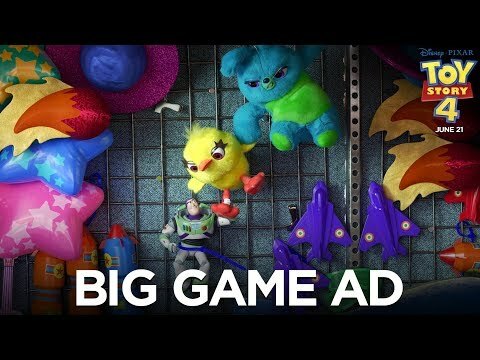 Luckily, comedy is one of the genres that never goes out of style and these movie previews prove it. Not sure which comedies you want to see this year? You'll find the most anticipated comedy movies of 2019 complete with their trailers. 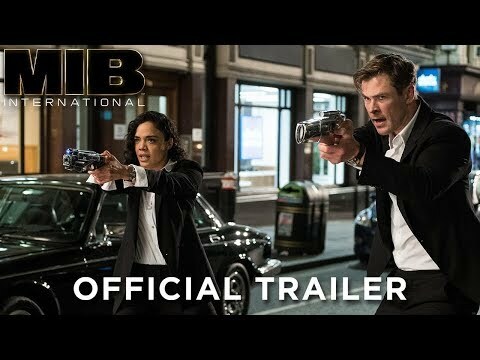 There are trailers for remakes and reboots this year such as What Men Want starring Taraji P. Henson to Men in Black: International with Tessa Thompson and Chris Hemsworth. 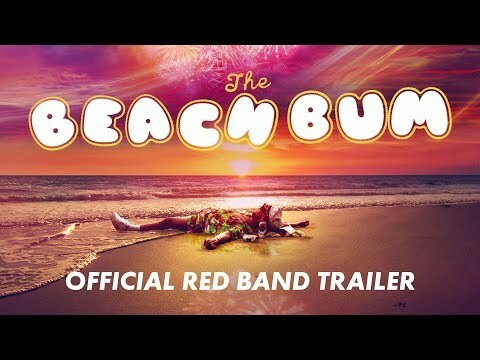 But if you are looking for original comedies, there is the preview for Beach Bum and the dramedy Where'd You Go, Bernadette? Vote up your favorite comedy trailers of 2019 and check back to see new trailers for comedy movies that are coming soon to a theater or streaming service near you.